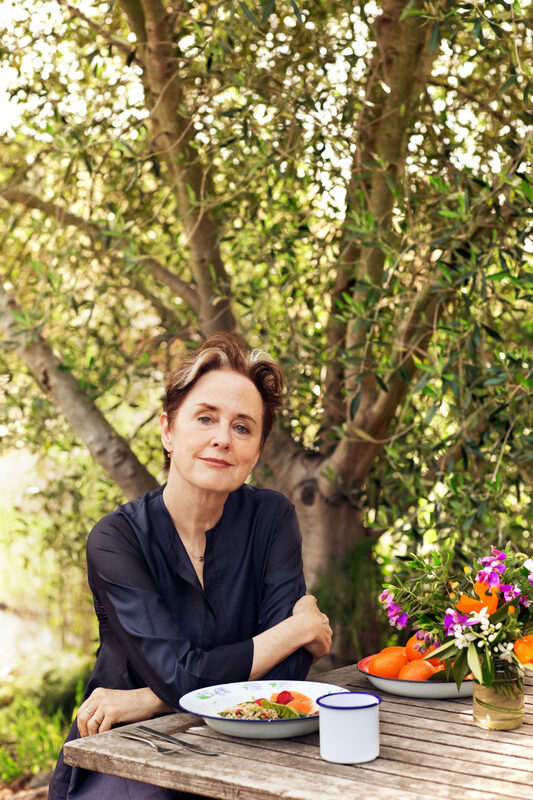 A beloved chef, author and food activist, Alice Waters has been a champion of local sustainable agriculture ever since she opened Chez Panisse restaurant in Berkeley, California. She founded the Edible Schoolyard Project in 1995 to fight for a free school lunch for all children and a sustainable food curriculum in every public school. In 2015, President Obama awarded her the National Humanities Medal, proving that eating is a political act, and that the table is a powerful means to social justice and positive change. Special Feature: HRN’s 10,000th Episode!